​The SEBA F.C.I. 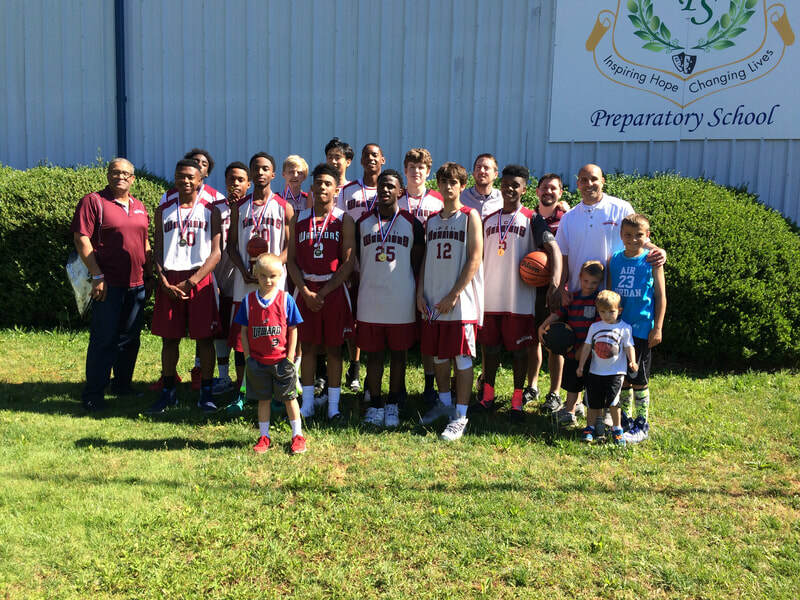 Warriors are a Metro Atlanta based Travel/AAU Basketball program for college prospects. The initials F.C.I. represent the words of “Faith, Courage, and Integrity”. The promotion and life incorporation of these three words serve as pillars for our program mission. 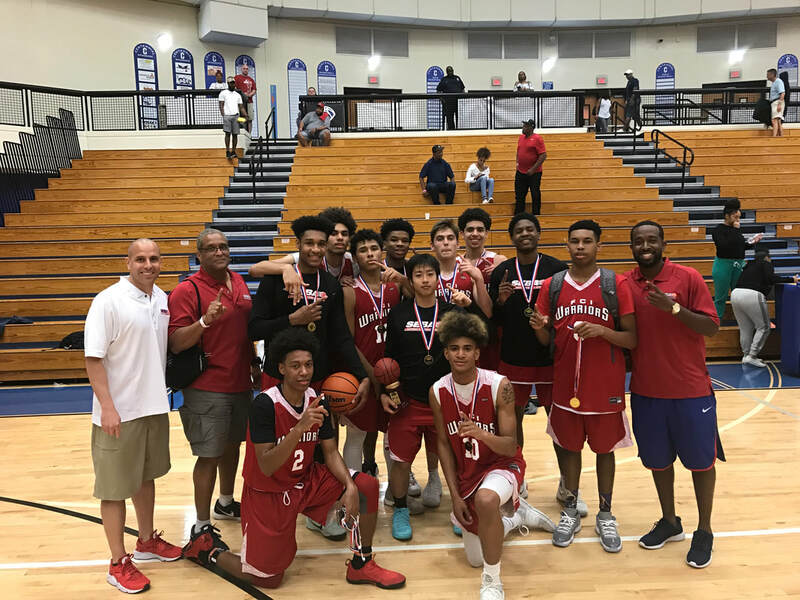 Our team is comprised of standout high school players from the Metro Atlanta Area. 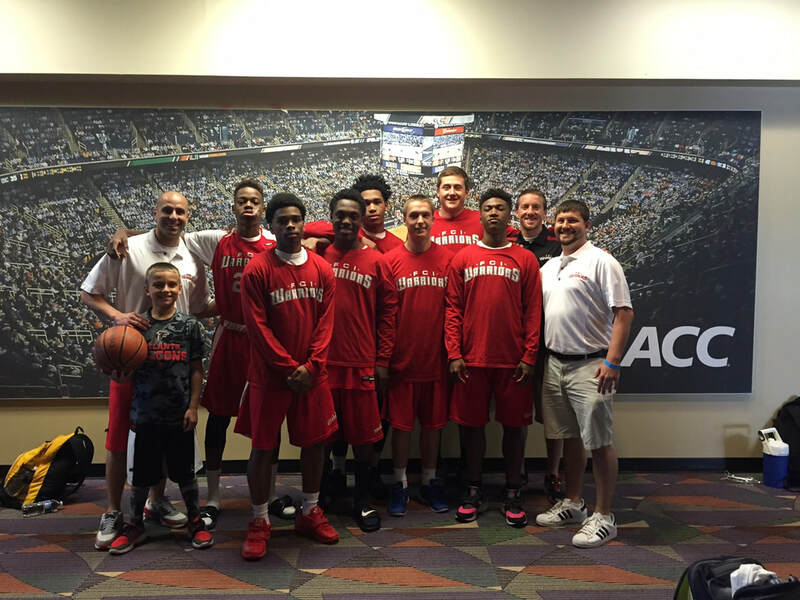 We target players who are talented and who have a strong passion for the game of basketball. The team is designed for players who have college aspirations and are committed to realizing the full potential of their God given Talents. 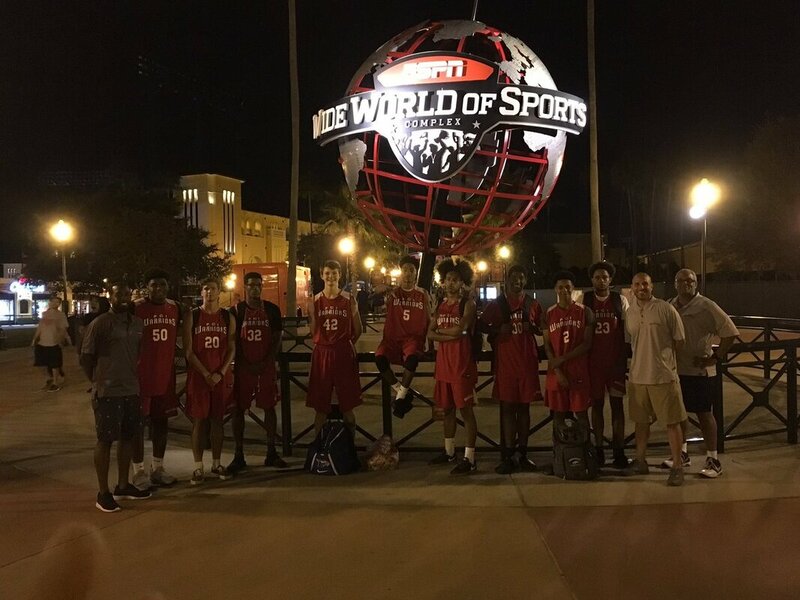 The team participates in Regional and National Exposure Tournaments during the Spring and Summer Travel Season; providing opportunities to play in front of many College Coaches from all levels.